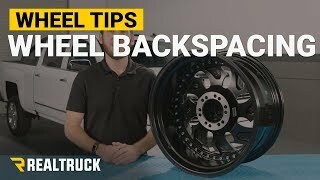 Adding RBP 66R wheels to your ride will bring mind bending surprises full of unique style, out of this world strength, and earth shaking durability. They have a 10 spoke design that bends into the wheel and features bolt accents around the outer lip. 66R wheels are compatible with the factory tire pressure sensors so you won't need to worry about upgrading the sensors. Rolling Big Power gives you the option of a lightweight cast alloy construction which provides unmatched strength. 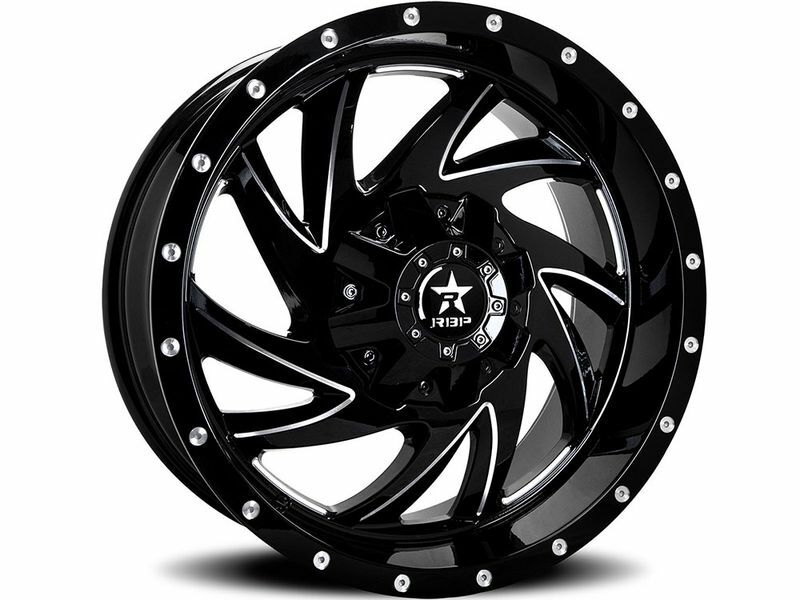 RBP offers stunning finishes for these wheels with a wide array of choices. RBP 66R wheels come custom to a variety of Jeeps, SUV's, and trucks with an array of sizes, backspacing, and bolt patterns. RBP offers a limited lifetime structural warranty and a 1-year warranty on your choice of finish. Each wheel will include a RBP branded center cap. If you've been wanting to upgrade your wheels, your choices don't get much better than the RBP black 66R wheels! 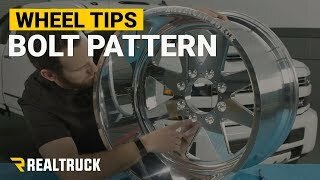 Note – Some RBP wheels are drilled when ordered, which may extend expected shipping times. For the most accurate shipping schedule, please give us a call at 888-257-3323. Installation RBP wheels can be done in the comfort of your own home. 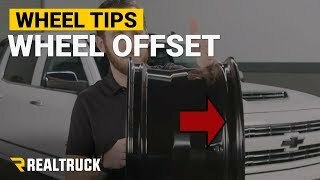 Although, if you are changing your wheel dimensions from stock you will want to have your speedometer & odometer recalibrated after installing your RBP wheels. Changing your wheel or tire size can affect the accuracy of your gauges. If you have any questions or concerns please feel free to give us a call at 888-257-3323.